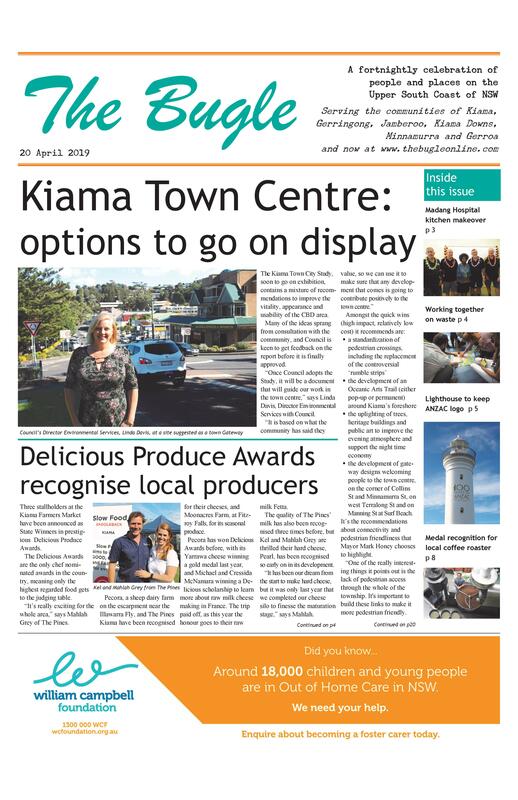 The Kiama Art Show was again a great success, with over 1000 people visiting the exhibition at the Kiama Leagues Club over eight days. The overall winner was Robert Robertson who came down especially from Newcastle to accept the award. The raffle winners were Lorraine Moon and Ray Teasdale.